The Minneapolis Institute of Arts has returned an early 20th century painting, after determining it was looted by Nazis during the German occupation of France. 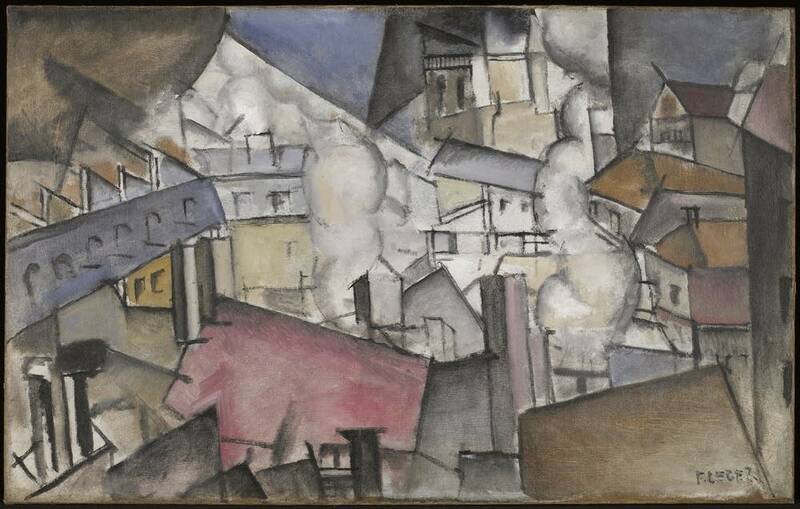 The 1911 painting, Smoke over Rooftops by Fernand Leger, belonged to Alphonse Kann, a leading private art collector in pre-war France. The Alphonse Kann Association contacted the MIA in 1997, claiming the picture. It's worth nearly $3 million. The MIA received the painting as a gift 47 years ago from a patron who'd bought it from a French dealer. MIA curator Patrick Noon says Leger created several paintings on the same theme, so it took 11 years and lots of investigation to verify that the MIA's painting was indeed the one in question. "The events around this picture took place 60 years ago, and research into the history of the object is extremely complicated," said Noon. "There are people who have passed away who had memories of this, the archives are spread out throughout Europe and America." Noon says this is the only time the MIA has returned an item from its collection. "It's a loss, but we take heart in the fact that we were doing what was responsible and necessary for us," said Noon. The MIA has two other paintings by Fernand Leger in its collection.